Ostara’s Altar 2019 – The spring thaw brings forth the Goddess Ostara. Pay homage to her altar at Dark Passions Events next themed event. Search the event grounds for the hidden 5L$ “Ostara” eggs. 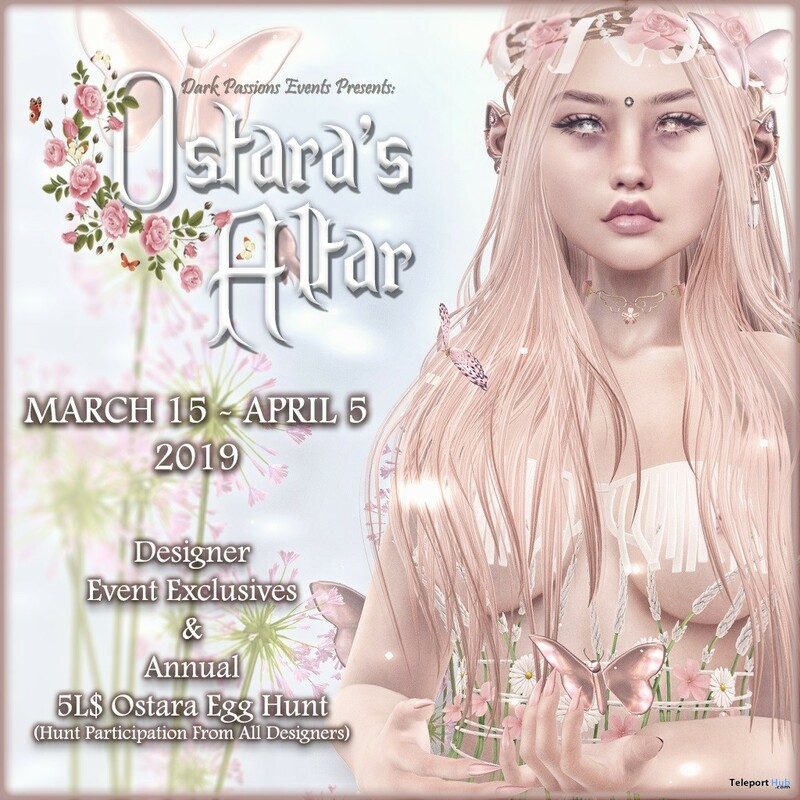 Ostara’s Altar is a Second life shopping event with a softer side to dark style and dark fantasy. This time we shall bring forth a soft yet magically dark side of spring. 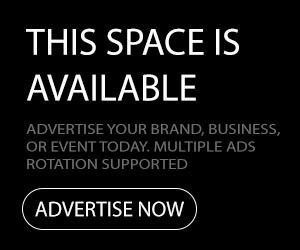 All designers were welcome but priority was shown to those that dabbled in the dark arts of witchcraft, pastel goth, NuGoth, Victorian, magic, whimsical and spookiness in general. This event is an intimate shopping market with 40 quality alternative/fantasy designers. 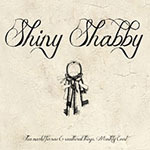 See our website for our shopping guide [link].